Check out our great range of Classic, Art Deco and Country Home Style Bell Pushes. 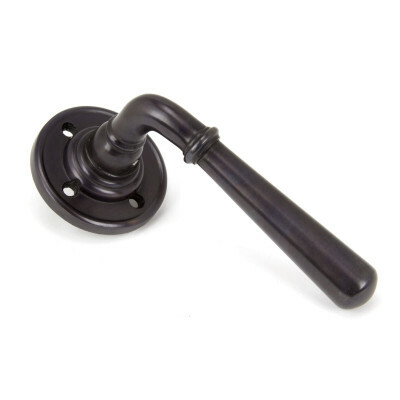 Period Reproductions, Country House Rustic & Contemporary Modern Door Knobs. Check out our great range of Period Styles and Door Knockers. At The Period Ironmonger we supply high quality traditional door furniture, window furniture, period cabinet knobs and home accessories. We specialise in period door furniture and have a comprehensive range of quality period door knockers and period door knobs which include reproduction Georgian and Victorian door knobs and door handles, as well as Edwardian and Arts and Crafts style period door and window furniture. 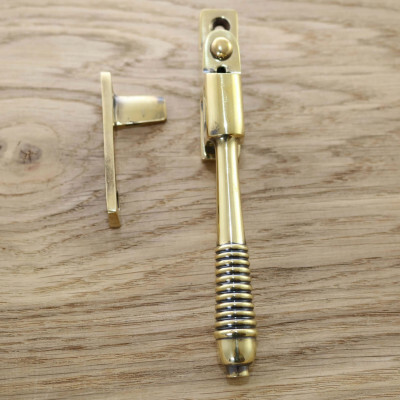 As well as traditional door furniture, we also have a stunning range featuring more contemporary styles and finishes which include nickel door knobs and beautiful hand forged iron window fasteners, handmade glass knobs, pewter door knobs and many more! From stunning quality hand forged iron sash window fasteners to sash window pulleys and period casement window fittings, our window furniture is designed to complement your period look perfectly. 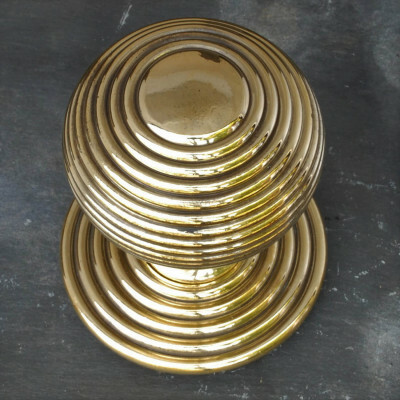 Our brass door knobs and Victorian beehive door knobs are among our most popular products, but we also have a wide range of other styles to choose from. 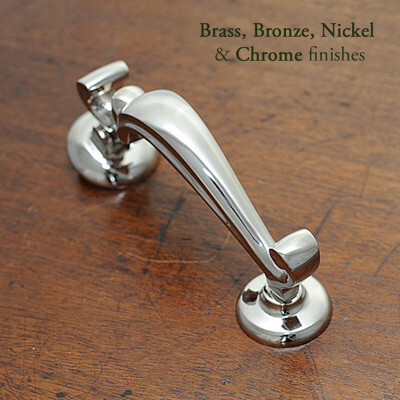 Our finishes include real bronze door knobs & handles, polished nickel door knobs and more.